This PetroKnowledge workshop is designed to equip project teams with the necessary knowledge and skills to allow them to accurately and efficiently identify, quantify and control risks which threaten to disrupt, or derail, their projects. The workshop covers case studies and practical risk management exercises, applicable to all industry sectors where projects are undertaken, and are of a value and nature that necessitate formal risk management. By better understanding the risks which may affect your projects, and how to effectively manage them, you will be better positioned to successfully deliver your projects on schedule, within budget and with a clear health, safety and environment record. 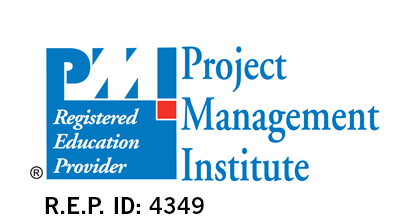 The proven project risk management methods covered in this workshop will benefit all people who are involved in projects of any type or size, be it small single-discipline type projects through to multi-discipline mega projects. The workshop is tailored for all personnel who are either involved in, or responsible for, the successful delivery of projects of all types and sizes.